Our intensive two-week ceramic class focuses on handbuilt ceramics with an emphasis on functional pieces. 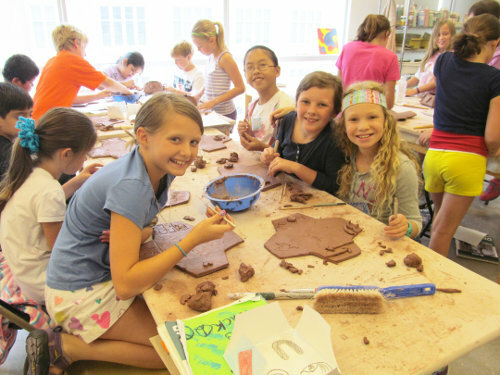 Students work in high fire clay with high-fire glazes and are encouraged to create a cohesive body of work. *Because of firing schedules, some student projects will be ready up to a week after the end of the session.